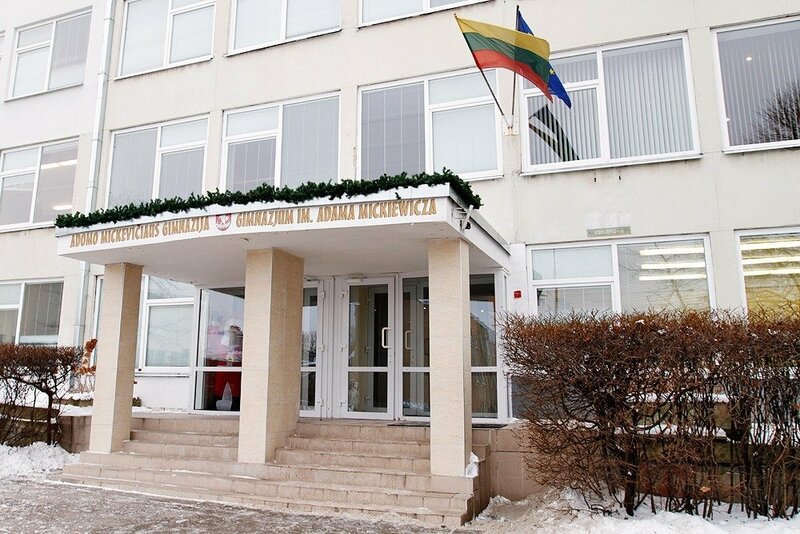 The City Council of Vilnius on Wednesday gave the green light for three national minority high schools to become all-grade schools. 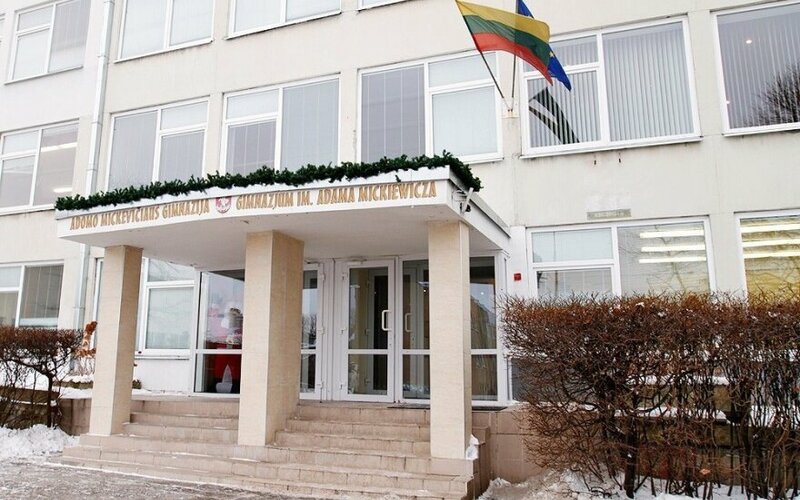 The decision is yet to be approved by the Lithuanian Education and Science Ministry. The new status would allow the three schools - named after Alexander Pushkin, Adam Mickiewicz and Szymon Konarski - to have grades one through twelve, which would substantially increase their student numbers.